and Johnny Depp but also Britain’s Prince Harry also participated in No Poo fever. 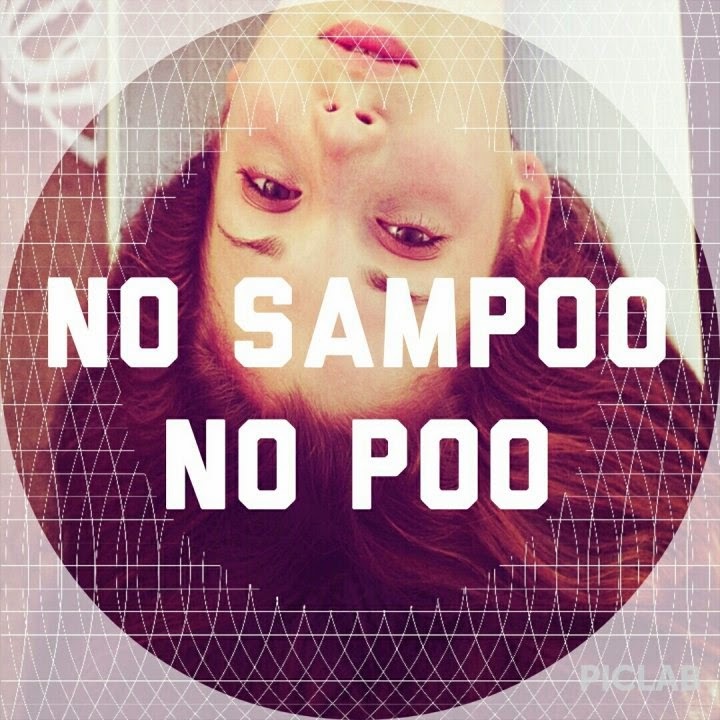 An abbreviation of No Shampoo, No Poo is a scalp care method by not using shampoo. In fact, there are numerous chemical ingredients in scalp. Ammonium Laureth Sulfate (ALES), and most of t hem are toxic chemical detergents. touch the scalp and accumulate over time is very bed. 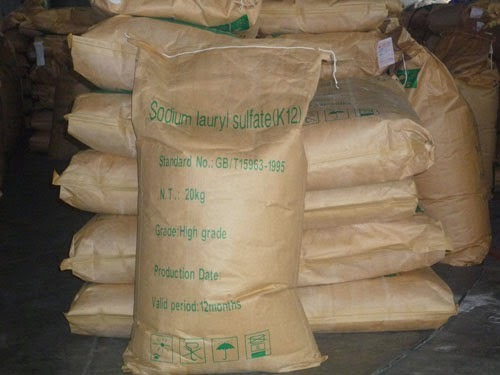 Sodium Laureth Sulfate is sold in a huge sack like the above. 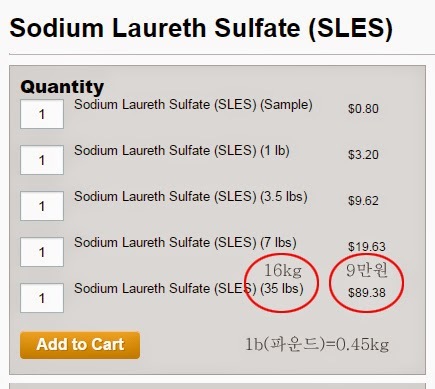 The current price of Sodium Laureth Sulfate is as follows (it’s very cheap). Modern people use these things too much. Korea is the center of culture and beauty trend in entire Asia. and cosmetics as the best in the world. No Poo has a very strong popularity in Korea recently. while shampoo is being avoided.